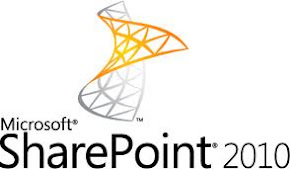 Visit the SharePoint Developer Portal and learn how you can do less and get more by developing on Microsoft Office SharePoint Server 2007. Watch webcasts and take part in virtual labs to see how to build pages in SharePoint as easy as in ASP.NET, write workflows in Windows Workflow Foundation (WF), build rich Internet applications, and brand your SharePoint site to look like your existing Web site. Silverlight 2 Resource link provides you following topics.